Want soft, shiny hair but finding it impossiblle to find THE shampoo? Look no further! We’ve uncovered the best herbal potions to undo all the havoc wreaked by sprays, gels and heat styling. Let’s just say, Mother nature knows best! Moisture and nourishment from root to tip. Your best bet for dry scalp woes. 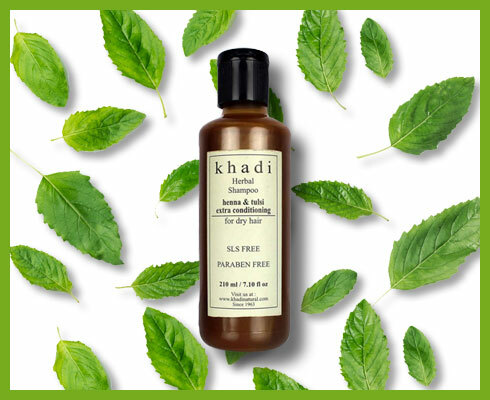 With ingredients like Henna, Tulsi, Shikakai, Fullers Earth, Bhringraj, Neem and Aloe Vera, there is nothing this shampoo can’t do for dry hair. Plus the pleasant aroma will lift your spirits! Balanced oil secretions = healthy scalp. 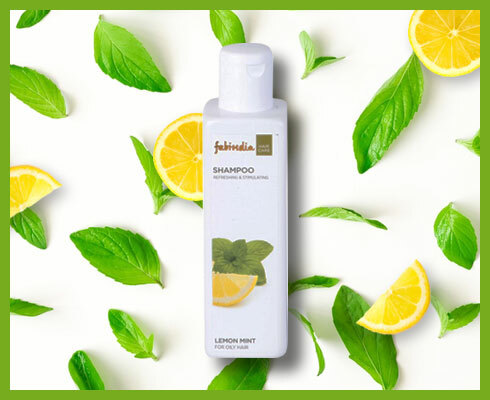 Formulated with Lemon and Mint Oil to rebalance oiliness on the scalp, giving hair a natural bounce. The gentle gel formula is tough on oil without over-drying hair. Did we mention it also works against dandruff? Pure, crafted overall health. 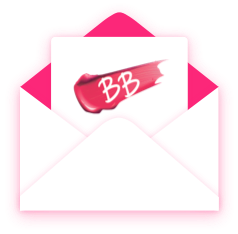 This product takes care of the adverse effects of modern life. Discover hair health with a blend of five precious herbs, antioxidant-rich Green Tea, antibacterial Eucalyptus and Lemon, soothing Aloe Vera, and conditioning Henna. Treating combination scalps that are alternately dry and oily can be tough. 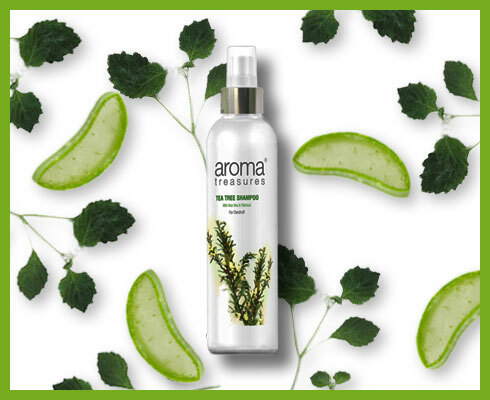 This shampoo contains Aloe Vera to moisturise the scalp and Wheat Germ that nourishes strands from root to tip. Added bonus: The formula fights hair fall as well. Just the perfect formula for sensitive scalps. Healthier, stronger and softer hair is no longer a pipe dream. 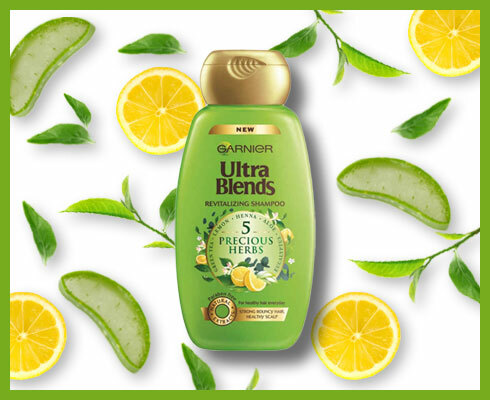 Enriched with pure essential oils like Tea Tree and Patchouli, this boss product also controls hair fall. Hello, voluminous barnet!